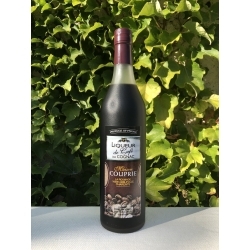 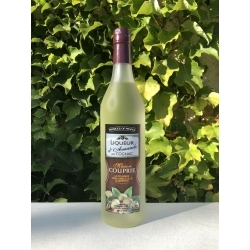 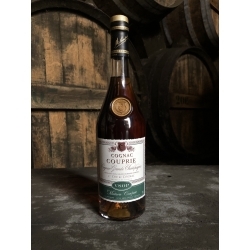 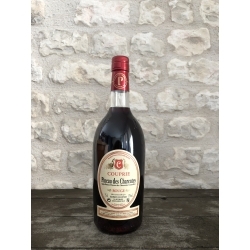 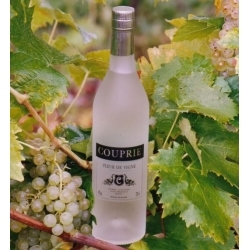 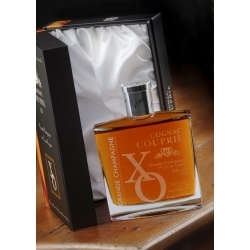 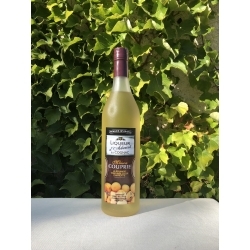 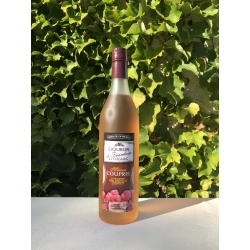 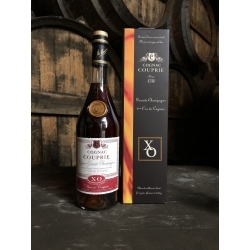 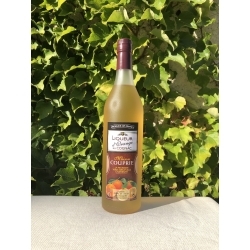 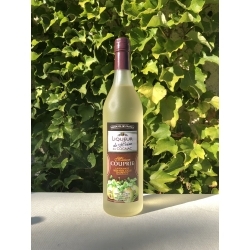 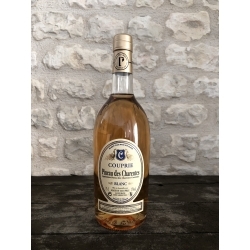 While this young, powerful Cognac does not show much oak influence, it has rich aromas and a round, attractive flavour. 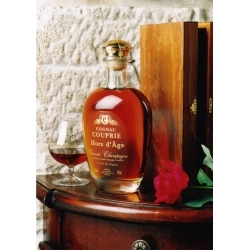 The colour is slightly amber due to barrel ageing. This young, well-balanced Cognac is enjoyable either as an after dinner drink or an aperitif – either straight-up or on the rocks.